Modern video games are huge. The hassle of downloading a game generally falls into one of two categories: a test of your patience or a neverending torture session. Those with mediocre Internet speeds can languish for hours on end as they wait for Rocket League to download. 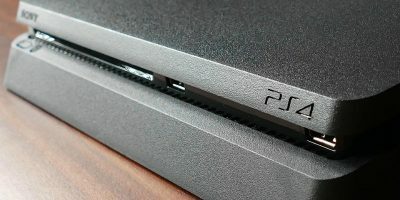 Fortunately, if you own a Sony Playstation 4, you don’t have to physically be seated at your PS4 in order to get the download process started. 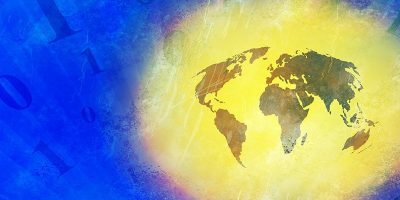 The ability to begin downloads remotely is incredibly beneficial for virtually everyone, regardless of Internet speed. Best of all, all you need is the official Sony Playstation app or a PC. 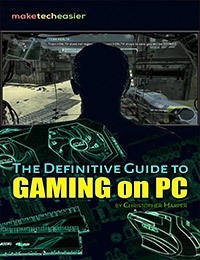 Note: the process of downloading games outlined in this article only pertains to digital copies of the game. If you have a physical copy, you’re going to need to stick the disc in the console to start the download/install process. Before you do anything, make sure that your PS4 is configured properly. 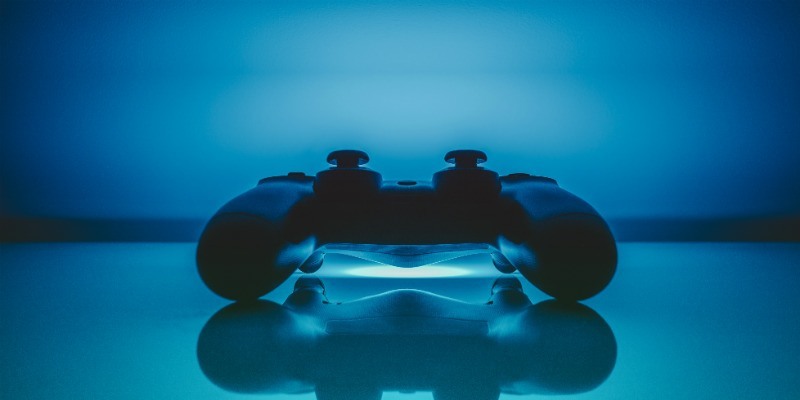 To download games remotely from your smartphone, your PS4 will have to be in “Rest Mode.” This refers to the power saving settings of the console. 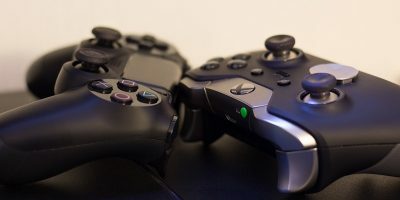 In Rest Mode your PS4 goes into a low power energy-saving state; however, it remains connected to the Playstation servers. 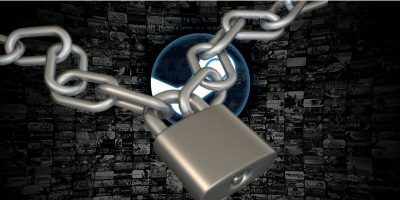 This enables it to automatically wake up and download updates, patches, etc., as they are released. 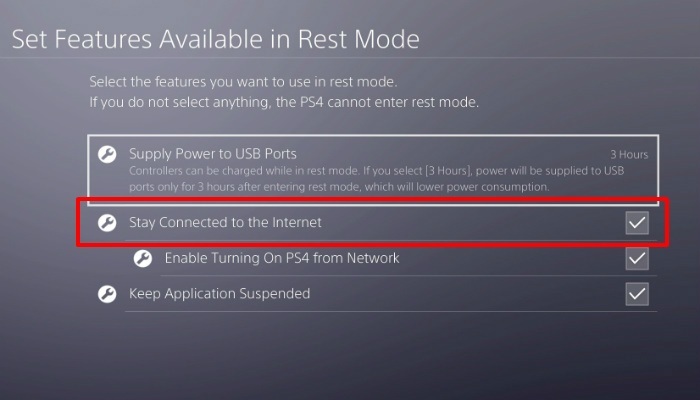 Out of the box, Rest Mode is the default power setting for all PS4 consoles. Assuming that you didn’t change the power settings, you should be good to go. If you have changed this setting, or just want to double-check, navigate to the PS4’s settings menu. From here, select “Power Save Settings.” Finally, choose “Set Features Available in Rest Mode.” At this stage you just want to make sure that the “Stay Connected to the Internet” option is checked. Once you’ve signed into the Playstation app, tap on the Playstation Store icon in the top left. 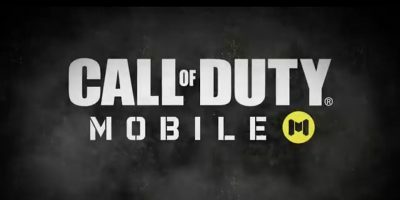 Here you can search for games to download. Once you’ve found the one you’re looking for, hit the “Add to Cart” button. 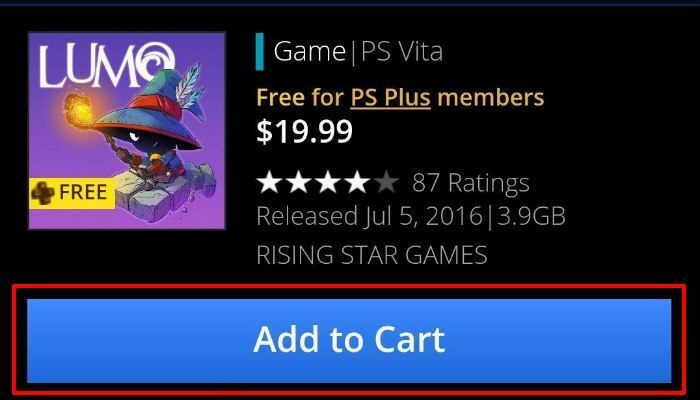 Be aware that if the game isn’t free that the payment method linked to your PSN account will be charged. 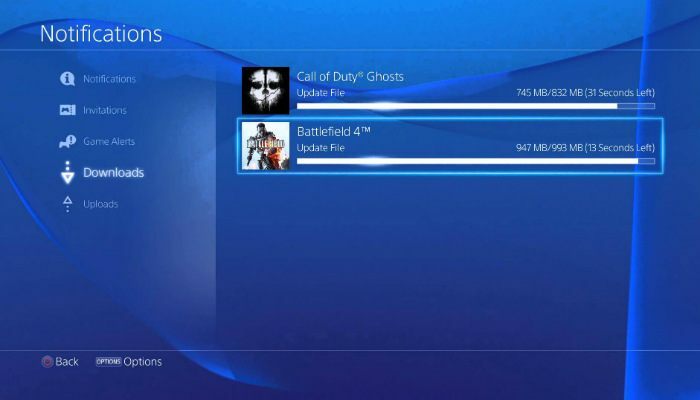 After you’ve checked out, a button labeled “Download to your PS4” will appear next to your newly purchased content. 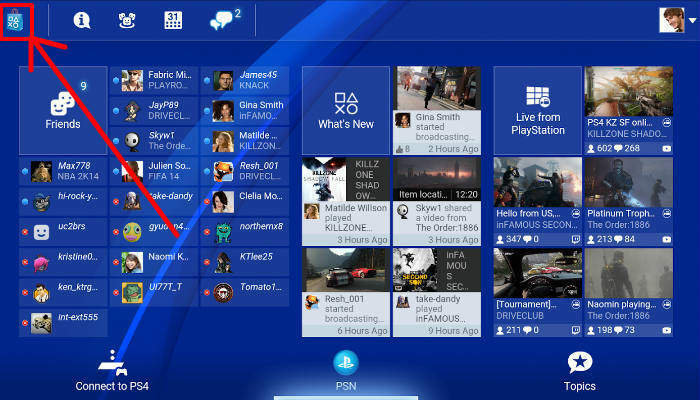 Tapping on that button will automatically download the game to the PS4 console associated with your PSN account. If you happen to change your mind, you can cancel the download through the app as well. Simply tap on your account icon and select “Download Queue.” To cancel a download, just tap on the “X” next to the title. 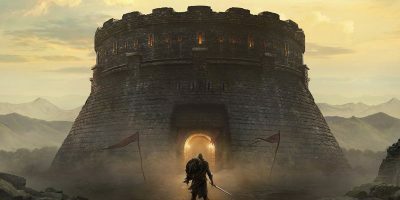 If you’d rather browse through the many downloadable titles the Playstation Store has available on a bigger screen, you’re in luck. Point any web browser to the Sony Playstation website. Click on the Sign-In button and enter your PSN credentials in the pop-up window that appears. As with the app, you must sign in using the PSN account associated with the PS4 console you wish to download the games to. Once you’ve signed in, the process is exactly the same as the app. Browse through the games, find one you like and add it to your cart. 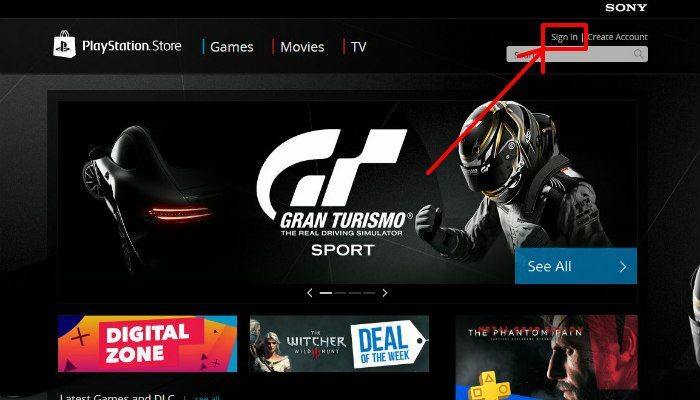 After checking out, you can download the game to your PS4 remotely by clicking on the “Download to your PS4” button. Have you used the remote downloading feature before? 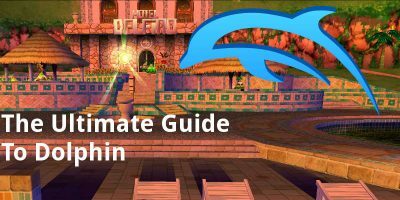 If so, do you find it useful? 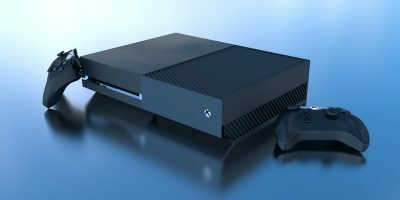 What is your opinion on downloading games, updates, patches, etc.? Let us know in the comments below!